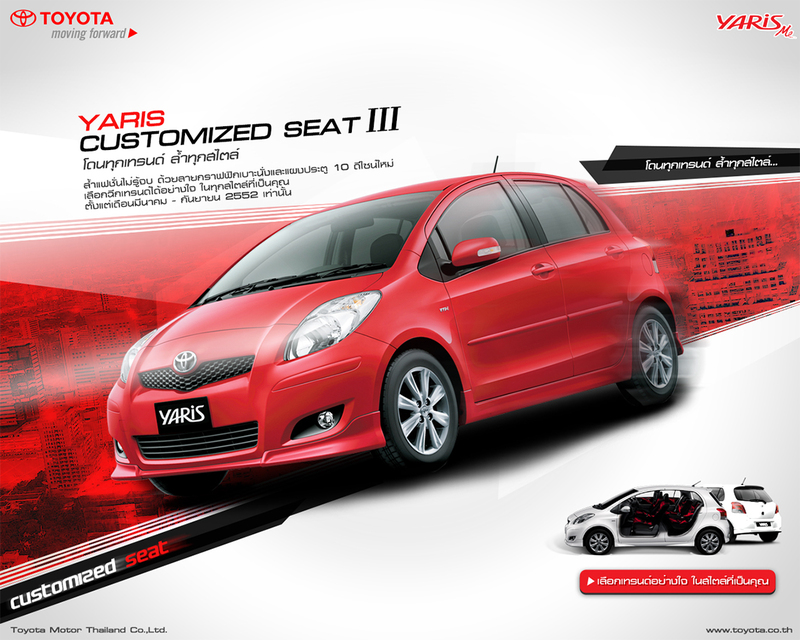 When Toyota Yaris was first launched in Thailand, we came up with this wonderful website to promote the new subcompact car line by holding an online car design contest to reflect the brand’s easy and fun personalities. 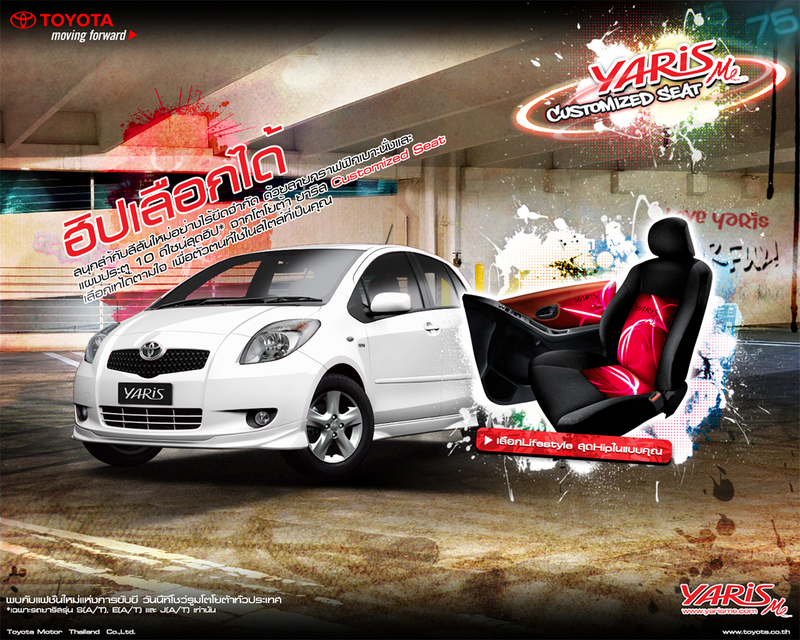 Winners also got to showcase their designs on real Yaris cars. 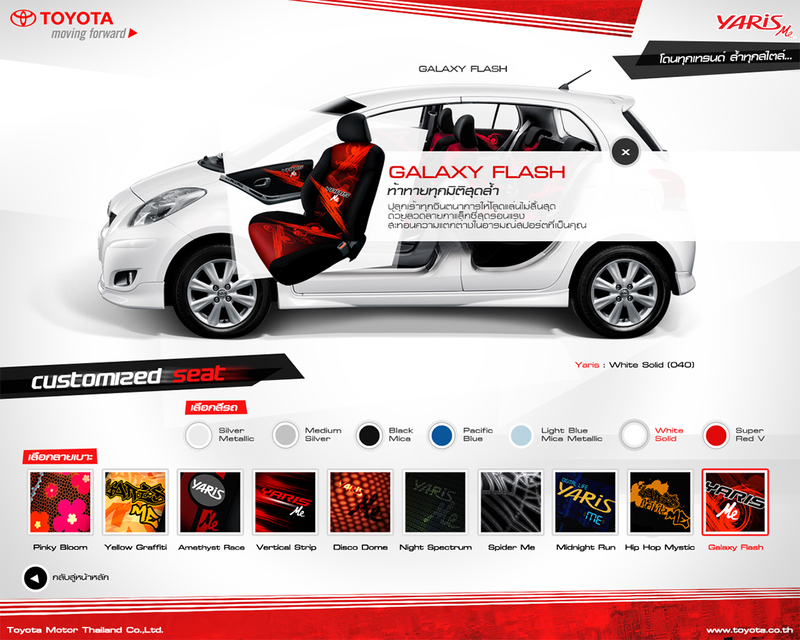 Customize seats with these user-friendly tools. 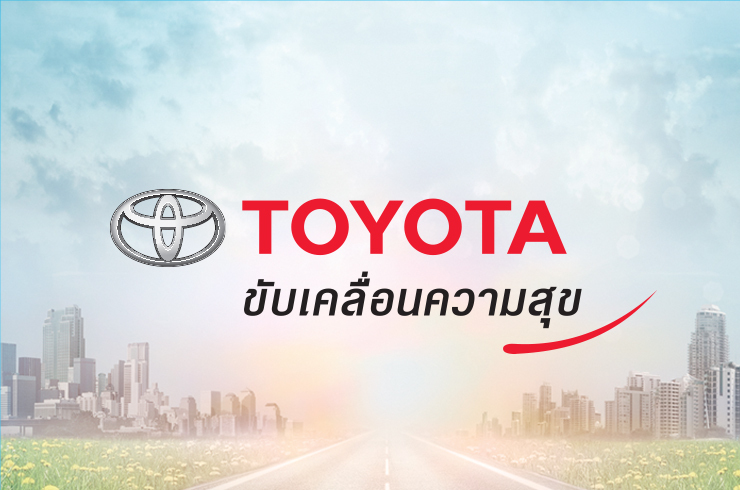 When Toyota Yaris was first launched in Thailand, we came up with this wonderful website to promote the new subcompact car line by holding an online car design contest to reflect the brand personalities, easy and fun. 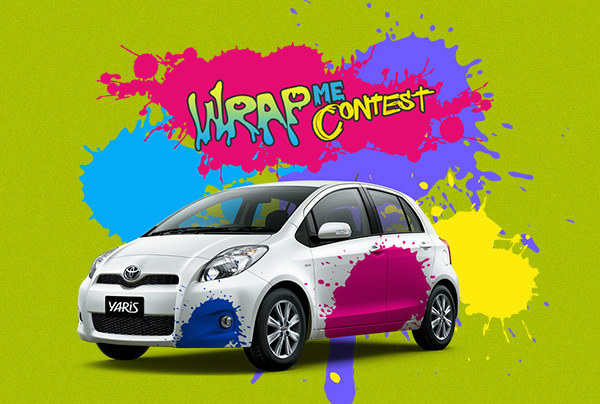 Winners also got to showcase their designs wrapped a real Yaris car.